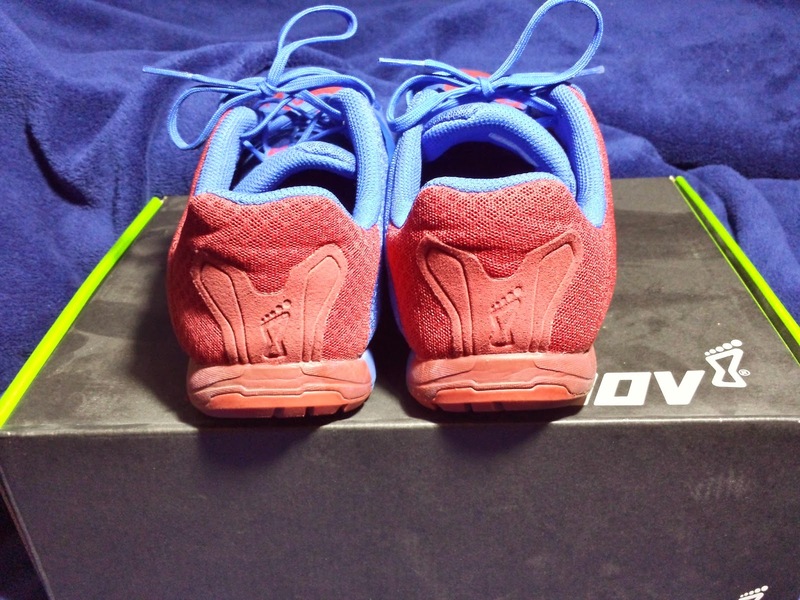 My Nano 3s and Inov-8 Bare-XF 210s will not last forever. A year of CrossFit has taken a toll on them and the wear is starting to show. I was leaning towards the new Nano 4s but the design of the new Inov-8 F-Lite 235s caught my eye. 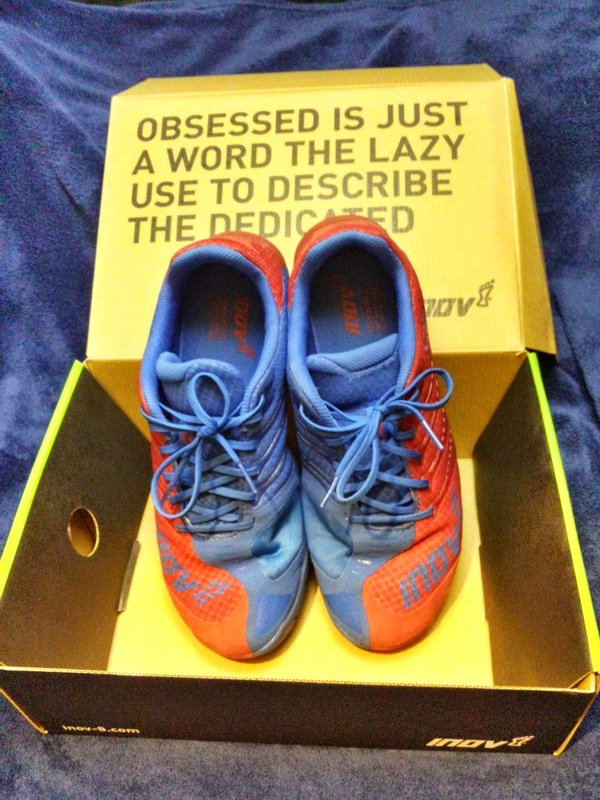 I own a few pairs of Inov-8 shoes and I’m satisfied with their quality. My fiance purchased a pair for my birthday and I’ve been using them in the majority of my workouts ever since. The colorway and design of the 235s are very unique. It has a “yin yang” design with half the shoe being one of the two colors. The materials and construction feel solid and the Rope-Tec blends in well with the shoe. Using my 210s as a reference my fiance ordered the shoes in my actual size. The shoe fits well and better than my 210s. The toe box doesn’t feel as wide as the Nano 3s but it has plenty of room for your toes. They feel lighter than the Nano 3s and slightly heavier than the 210s. The shoe feels flexible enough for running and stiff enough for lifting making it an ideal shoe for any WOD. I decided to do some squats and deadlifts to test out how these shoes handle lifts. I used a moderate weight when lifting and didn’t try to max out. These shoes were great and handle lifts well. They perform just as well as my Nano 3s. I didn’t feel the soles compress during heavy lifts and the shoe felt stable throughout. After running in the 235s for a few weeks I have nothing but good things to say. I used a couple of 400m runs to test run performance. The 235s have a zero-drop profile and with the sticky rubber sole provide a lot of grip. I was concerned that the shoes would feel like the Nano 3s, thankfully that was not the case. The shoe grips the pavement well, only felt a slight slip when running through a wet area. My box doesn’t program rope climbs regularly and a rope is not set up at the box. I will update this post with any info on how the shoe holds up to rope climbs. After using these shoes regularly for four months, I can say they are holding up well. The construction is solid, and the wear is not that noticeable. 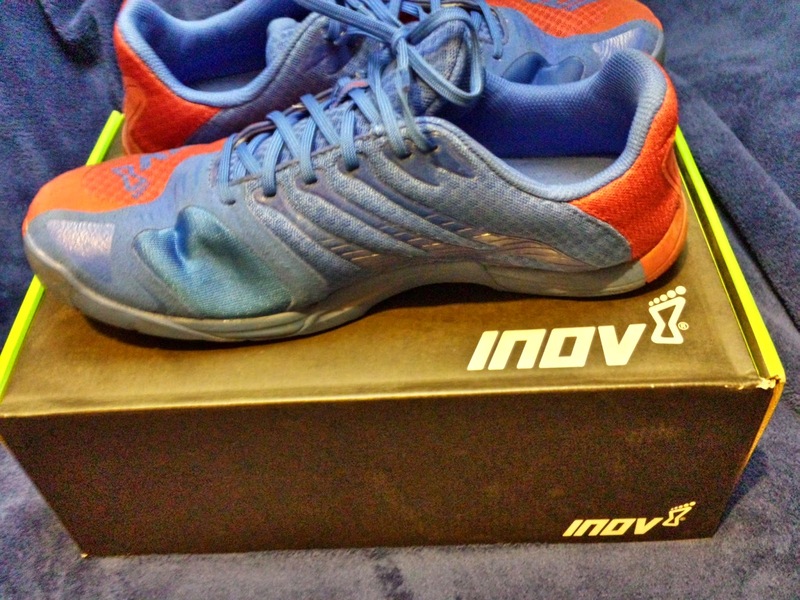 The quality is what I’ve come to expect from an Inov-8 product. The versatility of the F-Lite 235s is its strongest selling point. It does well in lifts and its a good shoe for shot to medium distance runs. I hope they release a few more colorways, black and red would look awesome. If you have any questions, leave a comment at the bottom. 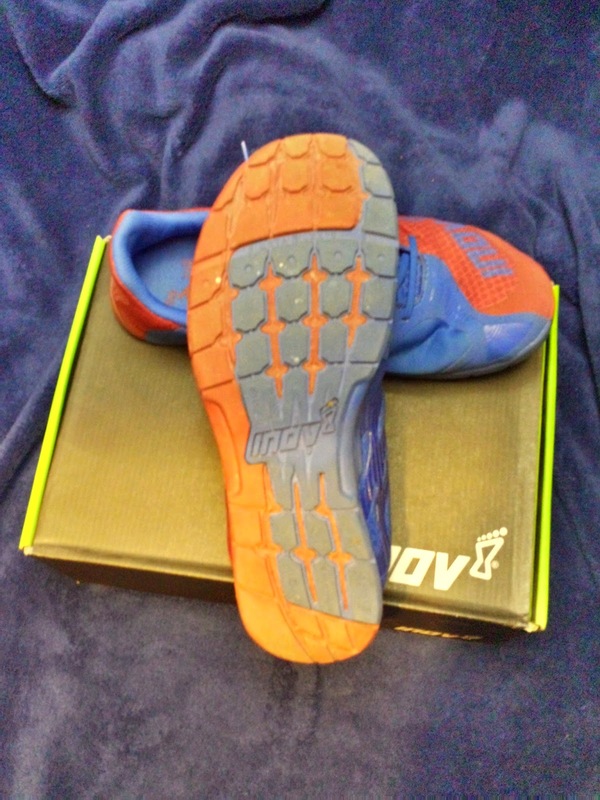 Next on the review list is the Inov-8 Fastlifts and the Nike Metcon 1s and strength wraps. Did you do some rope climbs yet? Hi Raphael. I have done some rope climbs but only as a skill and not for reps. So far the shoe is holding up well with no damage. I want to do more testing with rope climbs but my gym doesn't have ropes out all the time. It's been a few month's since your update on the rope climbs. How are your 235s holding up? Why im asking is this. I've seen a pictures on ebay where the top mesh on the noose comes off due to rope climbs. Easy enough to fix with some glue though. Hi Peter. So far my 235's have been holding up great. They have become dirty but are not falling apart. Since my last update I have only done 1-2 workouts involving rope climbs. I'm not sure if I will get enough reps in to truly test the durability of the shoes when it comes to rope climbs. If you have any more questions feel free to ask.